Elisha Effel from Las Vegas, Nevada is all set to open Sin City Spray Tans on Saturday, November 9th, 2013 and will offer quality spray tanning services in their new gym and spa "Body Focus Fitness" . 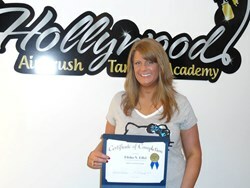 Elisha has completed the hands-on airbrush tanning certification program at the Hollywood Airbrush Tanning Academy and aspires to be a trainer for the same academy in the near future. Elisha also mentioned that the most special thing about Simone’s training was that she was able to learn “a very unique technique which creates a flawless tan every time. Hollywood style airbrush tanning services will now be available in Las Vegas, Nevada courtesy of Sin City Spray Tans. This new airbrush tanning business will be inside the gym and spa at "Body Focus Fitness" located at 7380 South Eastern Ave, Suite 109-C, Las Vegas, Nevada 89123. The new gym and spa belongs to the husband and wife duo of Jack and Elisha Effel. Elisha is now a certified spray tanning technician from the Hollywood Airbrush Tanning Academy, the most acclaimed hands-on spray tanning training resource in the country for professionals in the field of sunless tanning. Jack, on the other hand, is a globally known personality in the Poker world and holds positions like the World Series of Poker Tournament Director and the Vice President of International Poker Operations for Caesars Interactive Entertainment. Jack and Elisha’s gym "Body Focus Fitness" and “Sin City Spray Tans” are all set to be launched on the 9th of November 2013. Elisha Effel started her career as a runway model and then she worked as the World Series of Poker Circuit Registration Manager between 2005-2007. Later, however, she had to quit as she was suffering from Graves' disease. She became pregnant with twins in 2010, and now she is ready to make a fresh start as a spray tanning expert. “My husband wanted the 24 hour Gym to include a spa which would offer Massages, Skincare and Spray Tans, so I decided it was the perfect opportunity for me to get back to work. What better way than to start my own airbrush tanning business located inside of our own gym. The best part is you don't need a gym membership to get a spray tan or to use any services the spa offers”, she says. Airbrush tanning enthusiast in Las Vegas and Henderson, Nevada and nearby areas can call Elisha at 702-767-7234 to be a part of the mega launch party of Sin City Spray Tans. There will be lots of healthy smoothies, food, discounts, giveaways and a live band on this occasion. To find out more, please visit http://www.sincityspraytans.com. 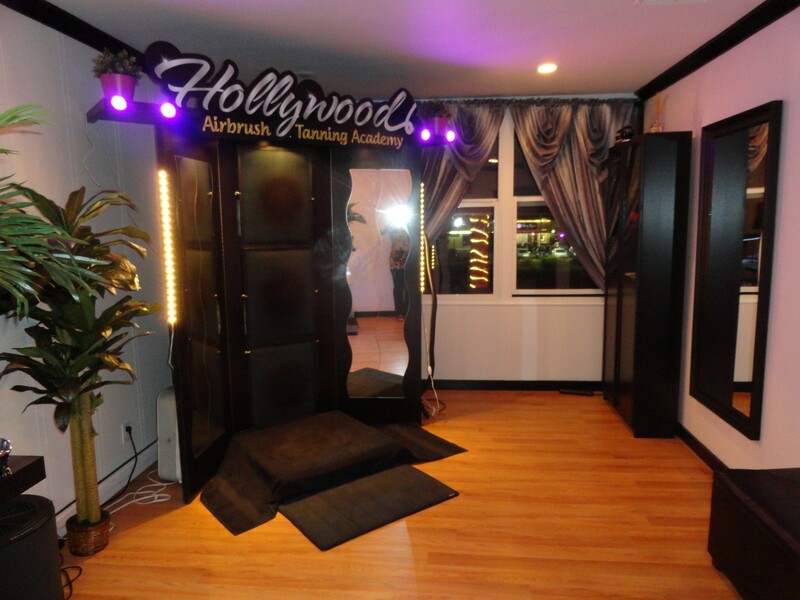 Hollywood Airbrush Tanning Academy is located in Los Angeles, California and offers an extensive Airbrush Tanning Certification program to anyone who wishes to learn spray tanning. 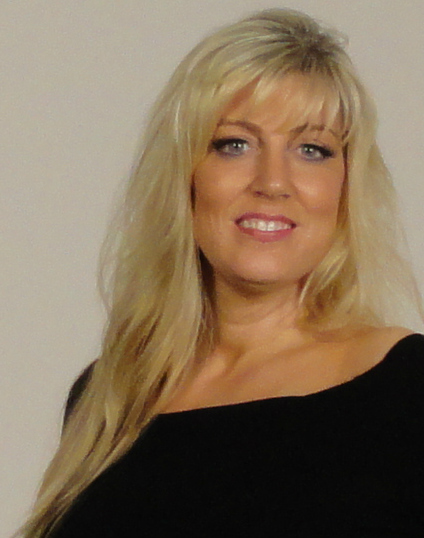 Simone Emmons, the creator of the spray tanning training program, has been a professional, licensed spray tanning technician and teacher and has helped numerous entrepreneurs from Louisiana, Utah, Colorado, Nevada, Minnesota, Texas, Arizona, Alabama, South Carolina, North Carolina, Illinois, Indiana, Washington, Oregon, Florida, Oklahoma, Alaska, Ohio, California, Canada and the Island of Hawaii and Trinidad start a business in Airbrush Tanning. The spray tanning program is unique because it provides hands-on and private spray tanning training to individuals who want to start an Airbrush Tanning Business. According to Emmons, this spray tanning program gives individuals a leading edge in starting an Airbrush Tanning business immediately after finishing with the training. Students have the option to choose from a full day course of 10-12 hours or two half day courses of 5-6 hours a day or through live video conferencing. The academy is also launching a website soon so students can learn Airbrush Tanning Online. Many tanning training institutions only educate students on their own equipment and products they sell; however, Hollywood Airbrush Tanning Academy does not sell any of their own products and provides training and education on all equipment and good products in the airbrush tanning industry. Recently the academy added an additional trainer to hold airbrush tanning classes on the East Coast. Weekly classes are now also available in Charlotte, North Carolina and Lewisburg, West Virginia. Individuals interested in learning airbrush tanning should visit the website at Hollywood Airbrush Tanning Academy, or for more detailed information about the airbrush tanning classes, visit 1DaySprayTanTraining.com.